You Are Here:Home/Tyres/Should you Fit Winter tyres? Dorset is currently experiencing an Arctic blast with the ‘Beast from the East’ meeting Storm ‘Emma’, so now is the time to get your winter tyres fitted. Snow and icy roads coupled with sub-zero temperatures make driving on our Bournemouth and Poole roads extremely hazardous. 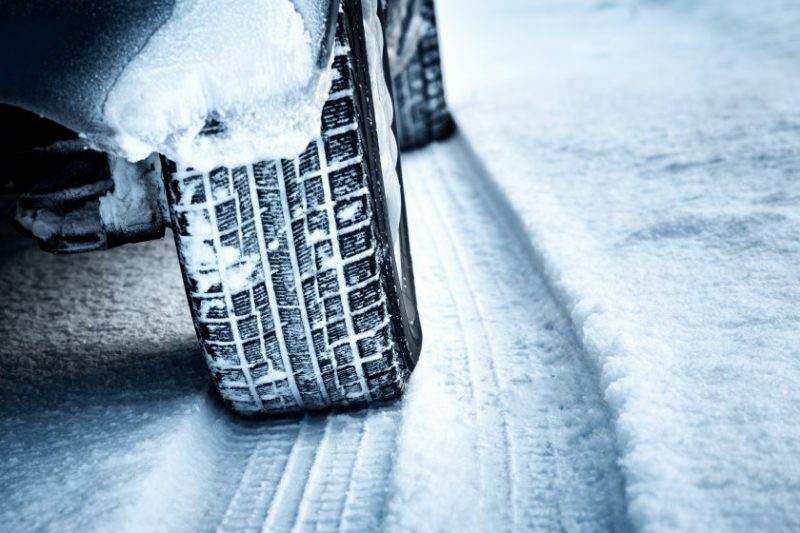 Winter tyres are designed to deal with tough conditions such as snow and ice, industry experts state that they work far better than regular tyres in temperatures that are lower than seven degrees, by dramatically reducing stopping distances, therefore helping to keep our roads safer. 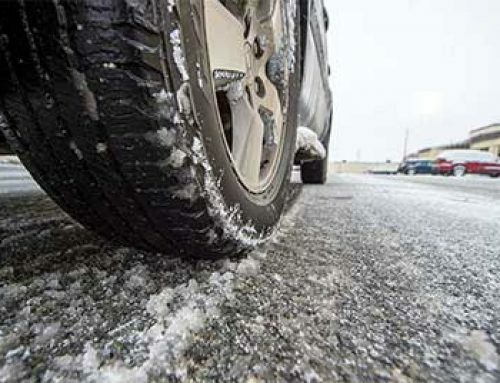 According to the Met Office, the average temperature in the UK since 1980 from mid-November to the beginning of March is lower than seven degrees, so therefore justifying having Winter tyres fitted during this period. 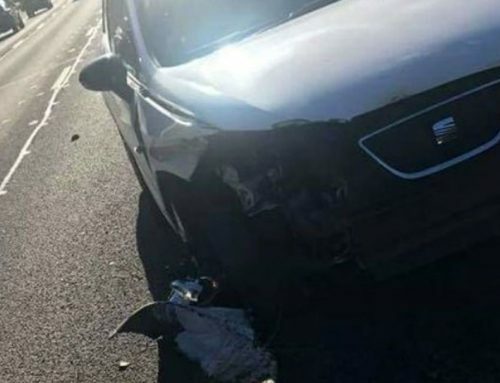 Data from the Department of Transport found that the percentage of UK car accidents caused by skidding is 48 per cent in the winter, compared to just 11 per cent in dry conditions. 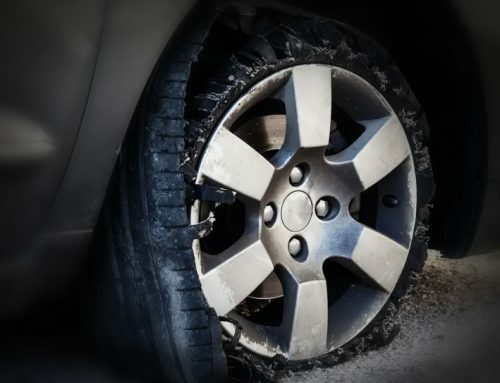 With an average repair bill of £1,773, fitting winter tyres is not only safer but financially beneficial. 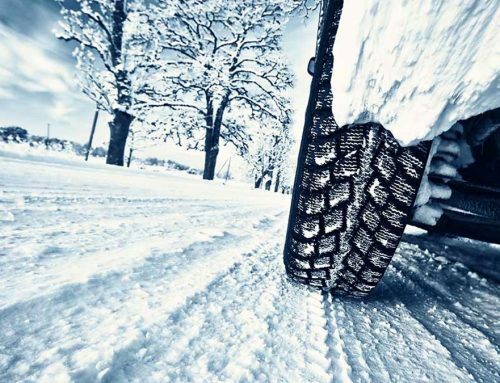 Winter tyres are made from a different compound and also have a different tread pattern to normal tyres, this gives them the additional grip needed for lower temperatures. Summer tyres in the same conditions become harder and less ‘elastic’ and subsequently suffer from reduced performance.